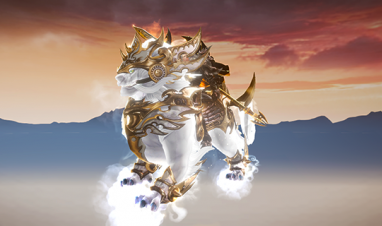 Revelation Online’s first content upgrade of 2019 is live, which means you can now start working towards securing legendary Space Time Protector status. While the titular new game mode is very much a solo challenge, with 100 randomly-generated levels offering up realm mobs and elite monsters, the best of the rewards will come about from leaderboard appearances, either via weekly rankings or the epic three-month long seasons - the first of which should be kicking off now. From Red Phologiston to Ascension Essence just for completing levels, to successfully charting in season-long leaderboards and walking away with unique titles and Spacetime Treasure Boxes, the potential rewards for Time Warp are substantial and worthwhile. We’ll be championing efforts regularly, so keep an eye on the usual channels to see who the best Space Timers are. Hopefully you’ll be among them! There are issues with the Time Warp Seasonal and Weekly Leaderboards. These Leaderboards are not updating correctly. We are aware of this issue and we are working on it. 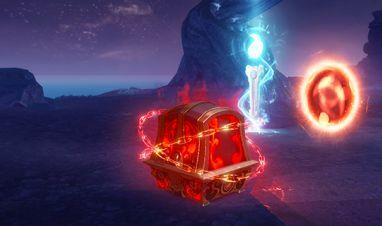 Let us help you along the myriad pathways of Revelation Online’s latest game mode.